The conference will take place in the King's Building at the Strand Campus.  Directions to the Strand Campus and the King's Building are available here. Most activities take place on the ground floor of the King's Building. 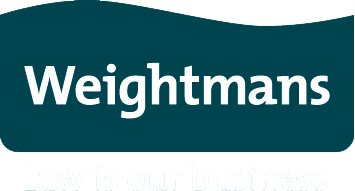 Where this is not the case, further instructions and signposting will be provided. 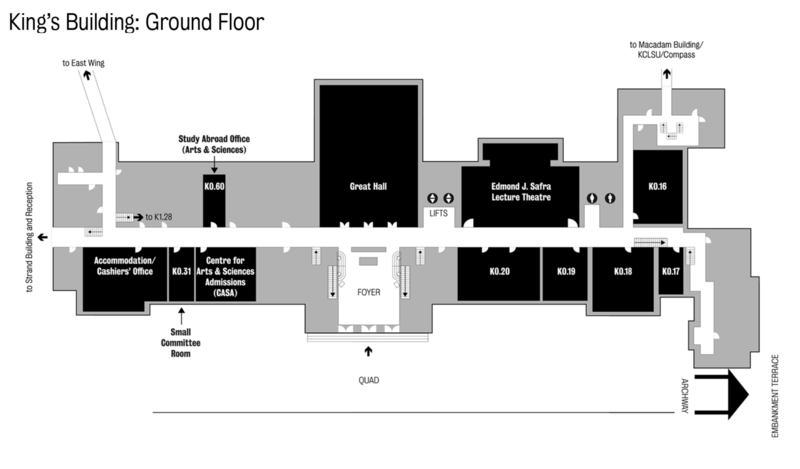 The map below shows the ground floor of the King's Building. Below is a provisional allocation of the Monday morning workshops. Please note that this is subject to change. To reach the Anatomy Lecture Theatre for the AI and Law Tutorial, take the lifts or stairs to the 6th floor and follow the directions from there. The Anatomy Lecture theatre is located 6 floors above the Edmond J. Safra Lecture Theatre. Below is a provisional allocation of the Monday afternoon workshops. Please note that this is subject to change. Below is a provisional allocation of the Friday workshops. Please note that this is subject to change.